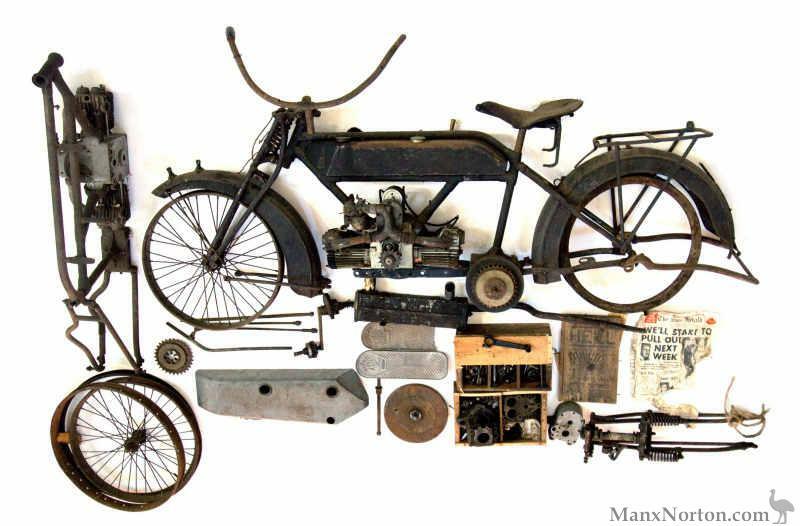 Extremely rare, the Quirks Mona was the only motorcycle designed and built in Australia. This package comes as one bike partially dismantled and another set of parts that appears to constitute a second machine. Refer introduction page 3.